Julian Assange slammed by judge as he faces court. "Behaviour of a narcissist": Julian Assange slammed by judge as he faces court after seven years in hiding. 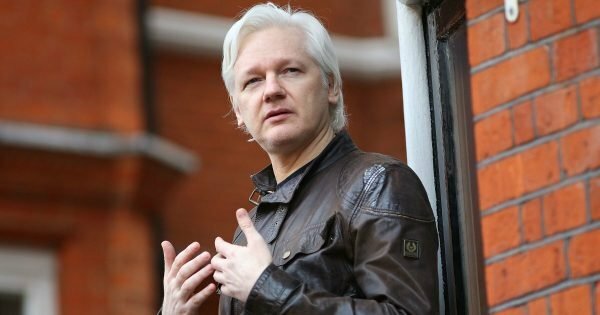 The Wikileaks founder has been found guilty of breaching bail while also being charged by the US for conspiracy to hack classified computers. 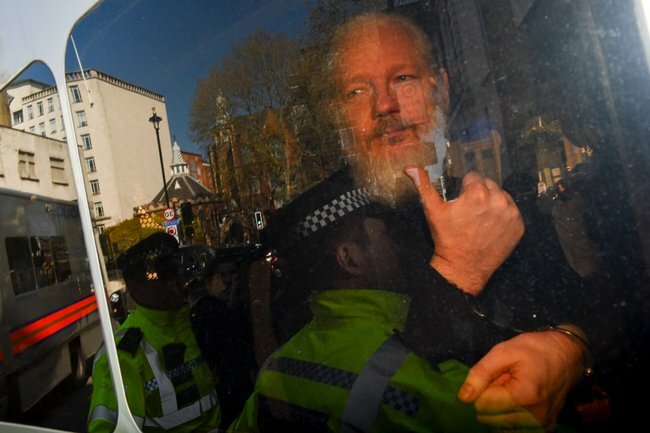 The court hearing came just hours after his dramatic arrest at the Ecuadorian embassy where he has been holed up for the past seven years. He smiled and winked as he arrived at a London court. Keep up to date with the news of the day with The Quicky. Podcast continues after podcast. In a statement, Metropolitan Police confirmed Assange was taken into custody and was then “further arrested on behalf of the United States”. He is wanted by the UK for breaching bail in 2012. For that, he was found guilty in court. He will now face sentencing at a later date because the “offence was so serious,” said the judge. The court heard officers tried to arrest Assange at 10am local time, before he barged past them and ran into his apartment. He resisted and yelled “this is unlawful, I’m not leaving” before being handcuffed and dragged outside. Assange has been holed up in the Ecuadorian embassy avoiding arrest for seven years. Image: Getty. "This precedent means that any journalist can be extradited for prosecution in the United States for having published truthful information about the United States," she said. The other charge, of conspiracy to hack classified computers, carries a maximum of five years in prison. It relates to allegedly helping former intelligence analyst in the US Army Chelsea Manning break into classified data in 2010. It was one of the largest compromises of classified information in the history of the United States. Manning, who had access to the computers through work, was using them to download classified records to transmit to WikiLeaks. The US is seeking to extradite Assange, which will be heard in court on May 2. Assange was arrested after Equador withdrew asylum after his "repeated violations to international conventions and daily-life protocols".